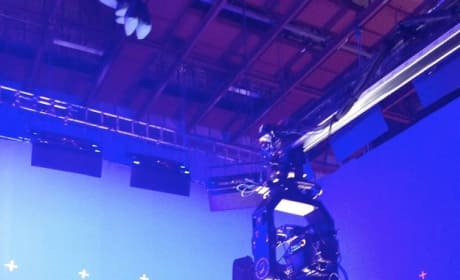 Director Edgar Wright posted a photo of someone doing something on the Ant-Man set. 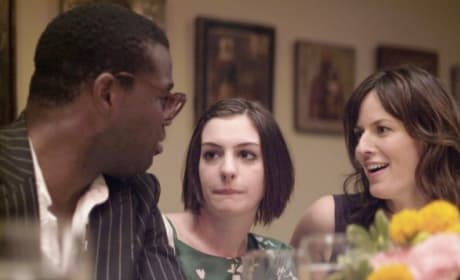 The cryptic nature of the release befits a film whose details are firmly secret. 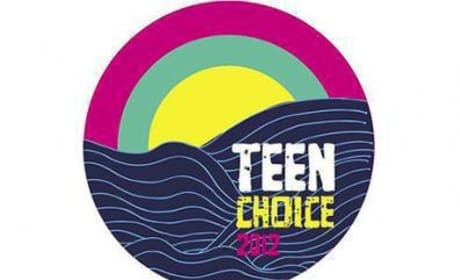 The 2012 Teen Choice Awards air on July 22 on Fox. Who will you vote for? 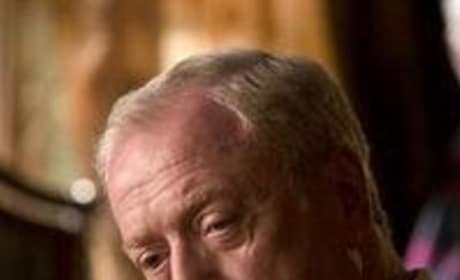 Alfred is very, very wise. 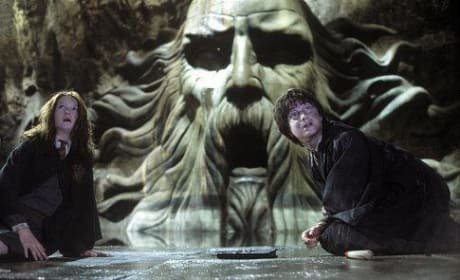 Always listen to him. 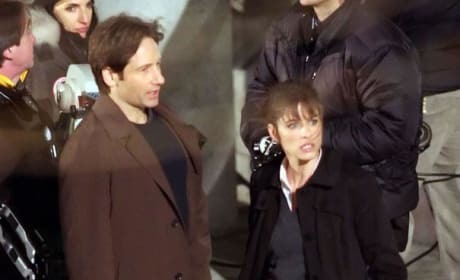 On the set of The X-Files 2: David Duchovny and Amanda Peet. 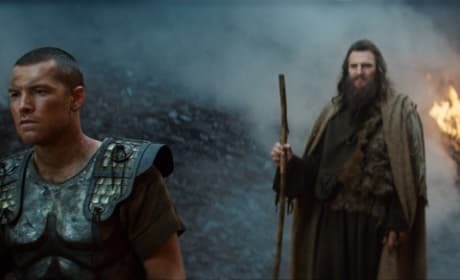 Perseus (Sam Worthington) stops to listen, as Zeus (Liam Neeson) gives him a word of advice in Clash of the Titans. 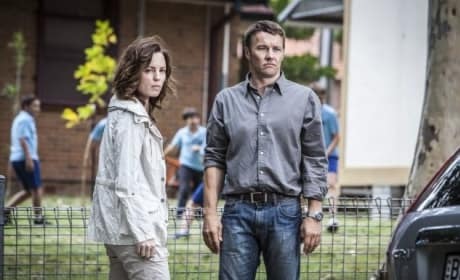 Joel Edgerton and Melissa George star in Felony. Tom Wilkinson also stars. David Ayer, director of End of Watch. The filmmaker talks to Movie Fanatic exclusively about his Jake Gyllenhaal and Michael Pena starring film. 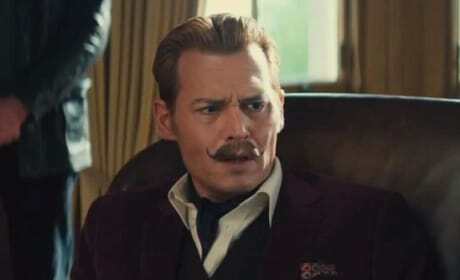 Johnny Depp is Mortdecai in the latest trailer for the dark comedy. Gwyneth Paltrow and Ewan McGregor also star. Fresh out of rehab, life is a bit overwhelming for Kym. Here she is at her sister's wedding weekend. 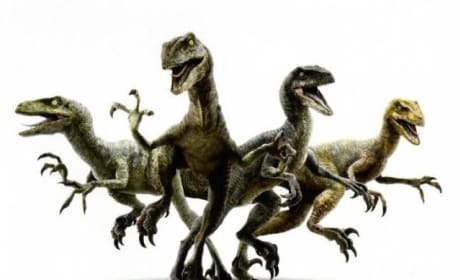 The raptors from Jurassic World. These are the Raptors who will be working with Chris Pratt's character! 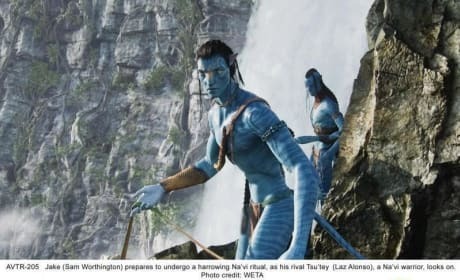 Jake (Sam Worthington) prepares to undergo a harrowing Na'vi ritual as his rival Tsu'tey looks on.